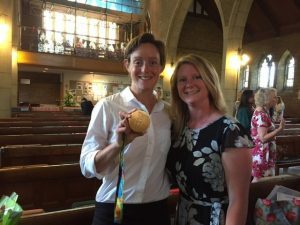 At the end of term, we were delighted to welcome our Guest of Honour, Hannah Macleod, British Field Hockey Player and Olympic Gold and Bronze Medallist, to our Prize Giving Ceremony. Hannah’s speech was truly inspirational and her message was very clear: aim high girls – follow your dreams and never give up. Hannah passed around her Olympic Gold and Bronze Medals for us all to hold. Most of us had never been this close to Olympic Gold – what a privilege! Thank you Hannah for inspiring us all. 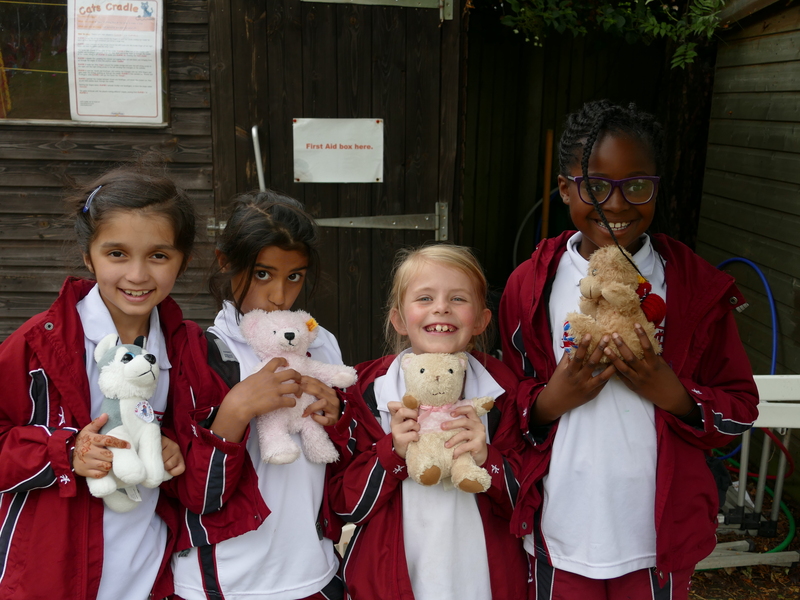 Today Seaton House pupils brought their favourite teddy bears into school for a picnic. A little spot of rain didn’t stop us from having a lovely time – we held our picnic indoors! Our girls each gave £2.00 to bring in their teddy bear, so we raised lots of money for Action Medical Research. 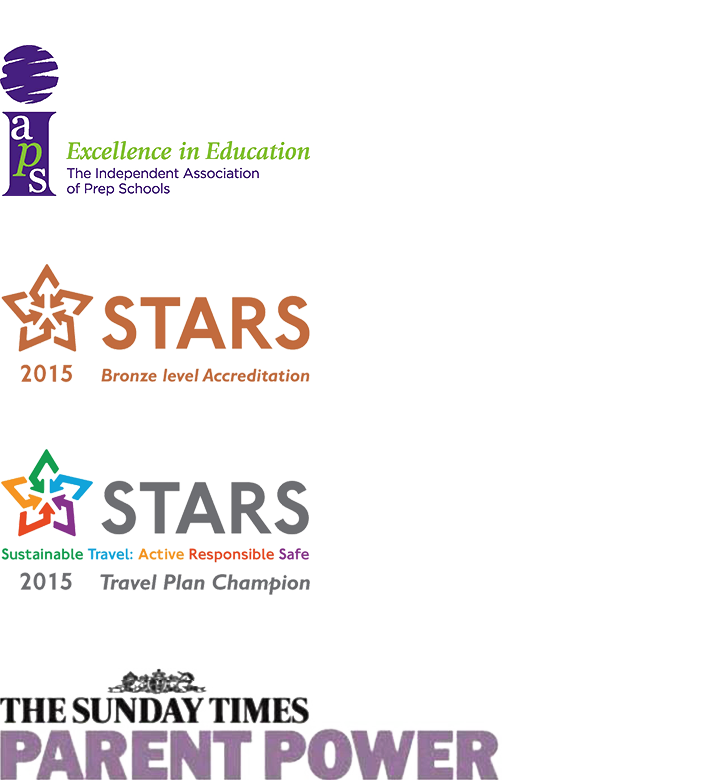 The total amount raised will be published before the end of term. Thank you girls for joining in and helping to raise so much money for such a worthy cause. This afternoon Seaton House welcomed a very special visitor to our school. Mr Allard came to officially open the new Pond and Wildlife Garden. His wife, Mrs Anne Allard, sadly passed away over a year ago. Mrs Allard worked at Seaton House as a Senior House Form Teacher and Teacher of FVI, for 19 years – from 1975 – 1994. Mrs Allard is very sadly missed by Seaton House but she left us a generous legacy which we used to create our wonderful wildlife space. 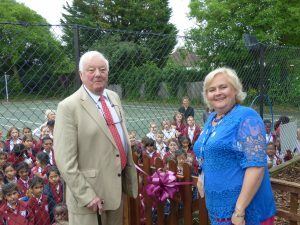 Mr Allard was delighted to officially open the garden, watched by Seaton House Staff and Pupils. He appreciated the effort that had gone into creating the garden and said that Mrs Allard would have loved it and would have been so proud of our Seaton House girls. This year’s Seaton House Family Fun Day was a triumph! 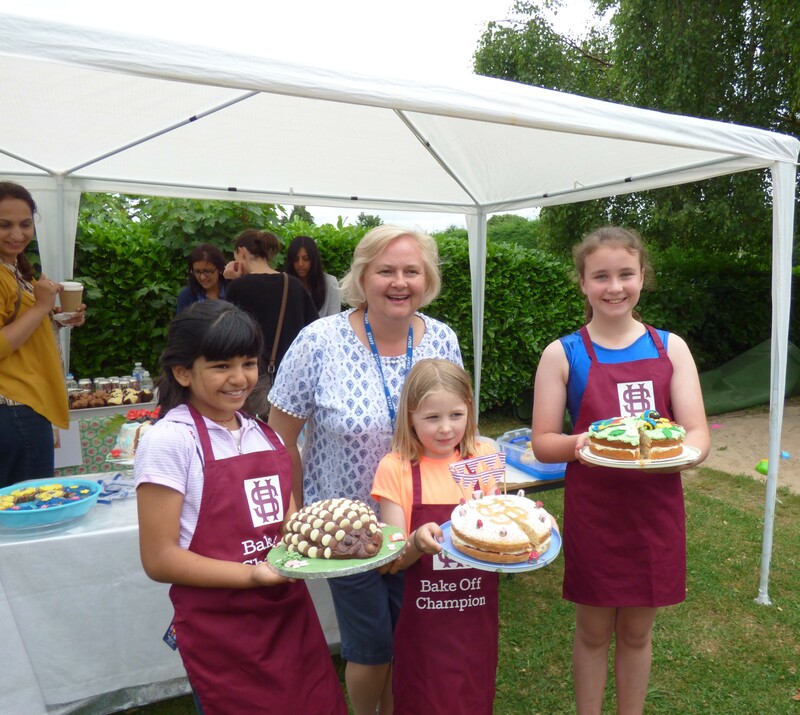 We had Bake Off, an entertainer on stilts, fantastic stalls, amazing burgers and hot dogs, bouncy castles, a Splat-the-Headteacher attraction (no other school does that! ), and a wonderful display of gymnastics and musical theatre by our own pupils. A snake, tortoise and chameleon made an appearance and a fire engine even turned up! What a wonderful afternoon! A huge thank you to the entire POSH team who worked so hard all week to put on such a wonderful event. 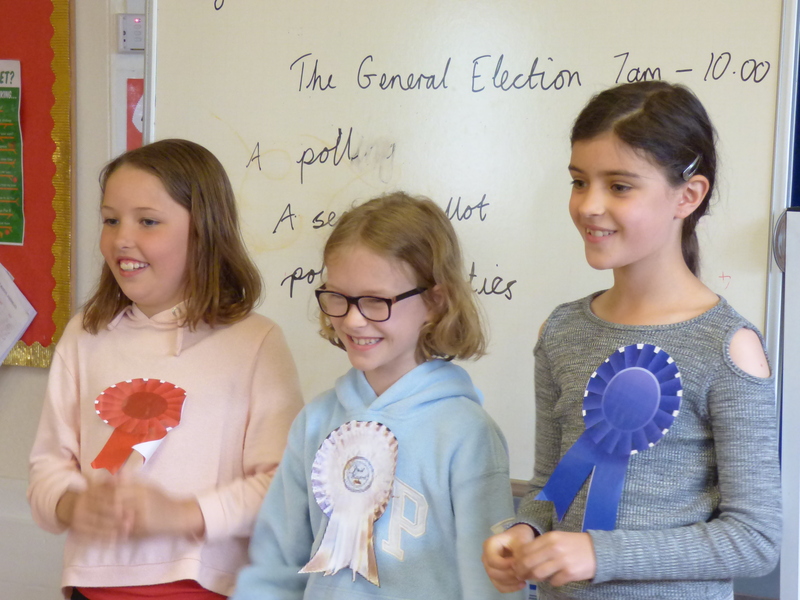 Never mind the General Election, Seaton House held a very exciting election of their very own! Earlier today, FIV demonstrated their wonderful acting skills by showing how a real democracy works. Mrs Wilson and the girls guided us through the process of an election, how to find your local polling station, how to vote in a polling booth, how the votes are counted and how the winner is announced. Thank you FIV for persuading us all to vote and thank you Mrs Wilson for organising such a superb, informative assembly.